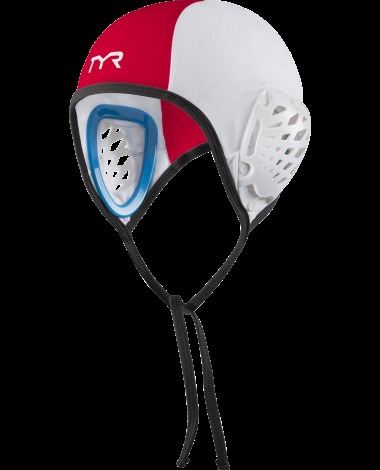 Play to dominate in the TYR Destroyer Water Polo Goalie Cap. With a contour shape and strategic power mesh, the LWDCAPGS ensures constant stability and a comfortable fit for when you need it most. TPR over-molded cushion ear guards prevent lacerations and protect against impact. For enhanced audibility each Destroyer cap also features large, quick draining side holes. Q: can I get #'s on the sid and Name on the back? A: Thank you for contacting TYR Sport! We are always eager to answer any questions you have about our company. Unfortunately we currently are not able to customize product. Sorry for the inconvenince. 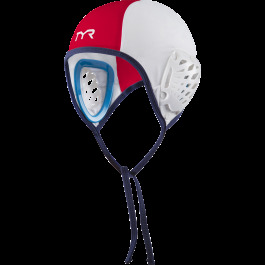 Play to dominate in the TYR Destroyer Water Polo Goalie Cap. 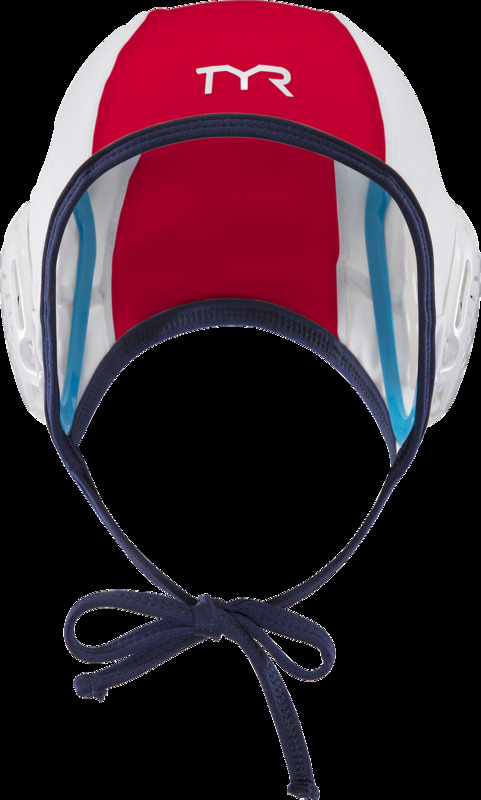 For enhanced audibility each Destroyer cap also features large, quick draining side holes.